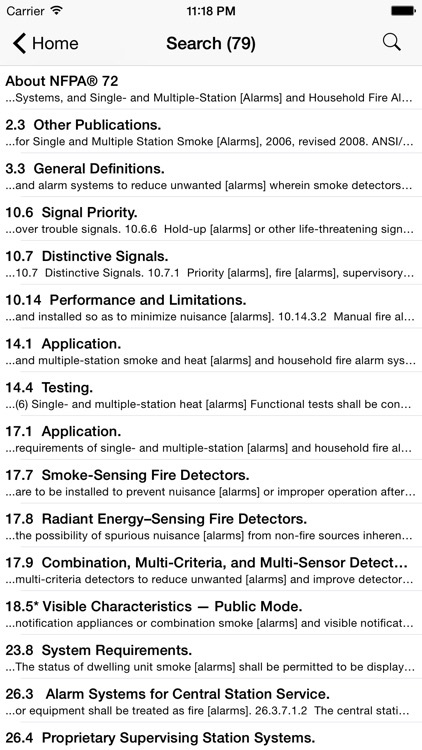 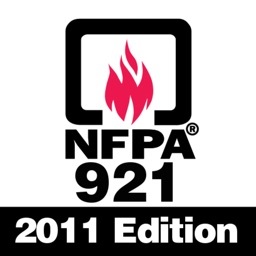 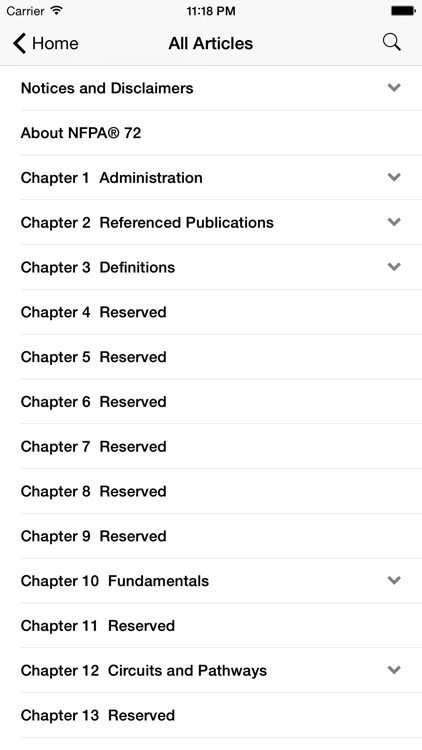 The NFPA 72 2010 app is your mobile companion to the code. 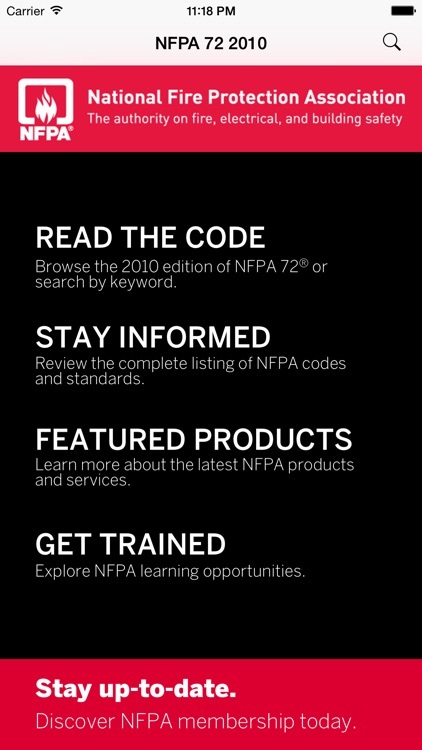 Browse the chapters or search by keyword, and access important safety news and articles from the NFPA. 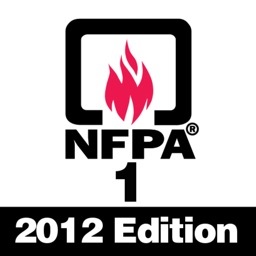 Raise protection to new heights! 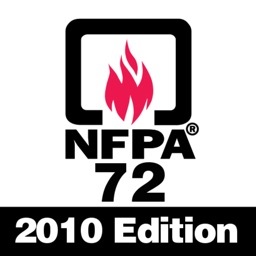 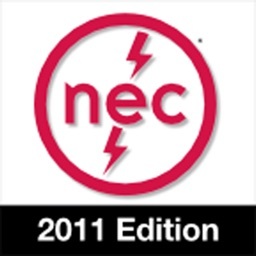 Download the groundbreaking 2010 NFPA 72: National Fire Alarm and Signaling Code app today.